Want to learn how to embroider? Melissa Wastney will inspire your creativity and confidence with embroidery no matter your skill level. 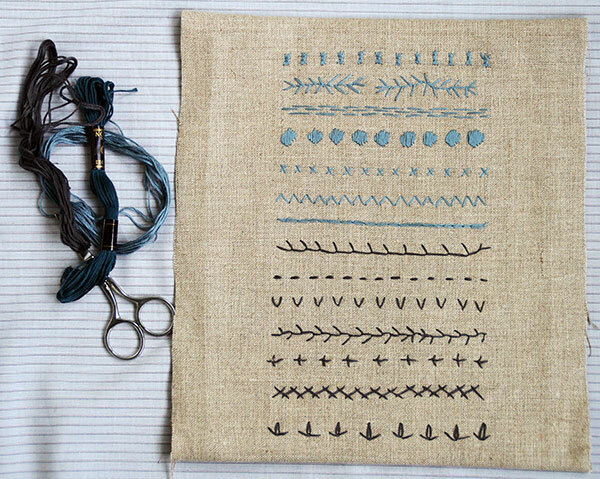 Learn some traditional stitches and create a beautiful, simple sampler to frame for your home.